Lower the burden: "Business owners are inhibited by the current tax rate ... that exceeds 47 percent"
Create jobs: "[T]ax cuts aimed at small businesses in the bottom 90 percent of the economy were highly effective at increasing overall economic growth and employment." Simplify and make fair: "The tax code is 2,600 pages long with more than 70,000 forms, instructions, and other pieces of guidance ... It costs small businesses approximately as much as $16 billion to comply with the tax code ... small businesses pay a higher effective tax rate than many large corporations." 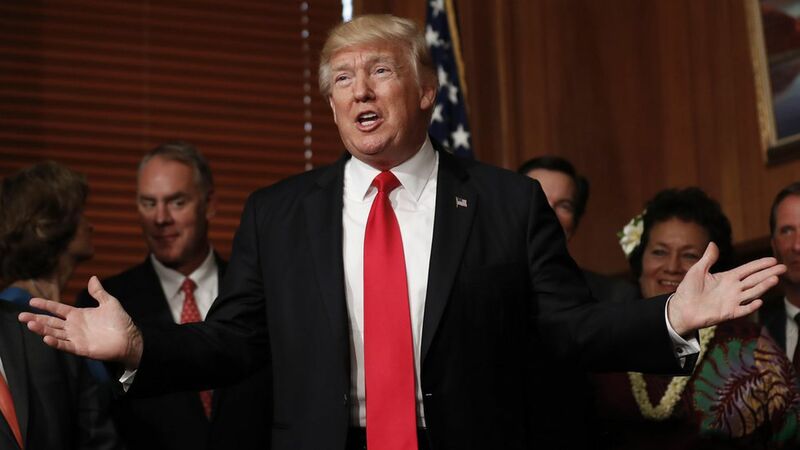 Bottom line: Although still scant on details, these talking points suggest the administration is pushing toward a plan that is less comprehensive reform and more tax cuts — something small business owners are pushing for.